Down Royal’s future appears uncertain after the track’s current management team announced it will cease operations at the end of this year. The Down Royal Corporation of Horse Breeders has raced at the Maze venue for more than 300 years, operating a under lease – which is due to conclude on December 31 – for the last 35 years. Dublin-based Merrion Property Group purchased the site in 2005 – and owner Mike Roden announced his intention to take control of the racecourse, which also includes Down Royal golf club, earlier this year. The Down Royal Corporation of Horse Breeders has now stated it is preparing to wind down its work at the end of the year, and chairman Jim Nicholson hopes to find a new site suitable to stage the 12 annual race meetings. He said in a statement: “We are facing new opportunities, and there is every likelihood that Down Royal will find a new home. “Down Royal’s approach was always based on a not-for-profit approach to ensure the racing sector in Northern Ireland, which employs between 2,000 and 2,500 people, benefited from raised standards and generous prize money. “All profits have always been ploughed straight back into the sector. It is essential to the future of the sector that this contribution continues. However, a spokesman for the Merrion Group insists its current plan very much includes a racing future at the current Down Royal sit. He said: “We have always stressed our determination to assume the day-to-day operational management of Down Royal, with horse racing at its centre. “The withdrawal of the Down Royal Corporation of Horsebreeders from the Lands Tribunal process brings forward that outcome, and we will continue our preparation to deliver horse racing from the beginning of 2019. “We are looking forward to a new era at Down Royal and to enhancing the experience of racegoers and other stakeholders while contributing to the local and wider community. Down Royal was named Irish Racecourse of the Year in 2017 and is due to stage the biggest meeting in its calendar next month, with the JNWine.com Champion Chase on November 3 boasting Grade One status. The last meeting operated by the Down Royal Corporation on the Maze site will be the popular Boxing Day meeting. Leading jockey Paul Townend was disappointed to hear of the course’s travails. 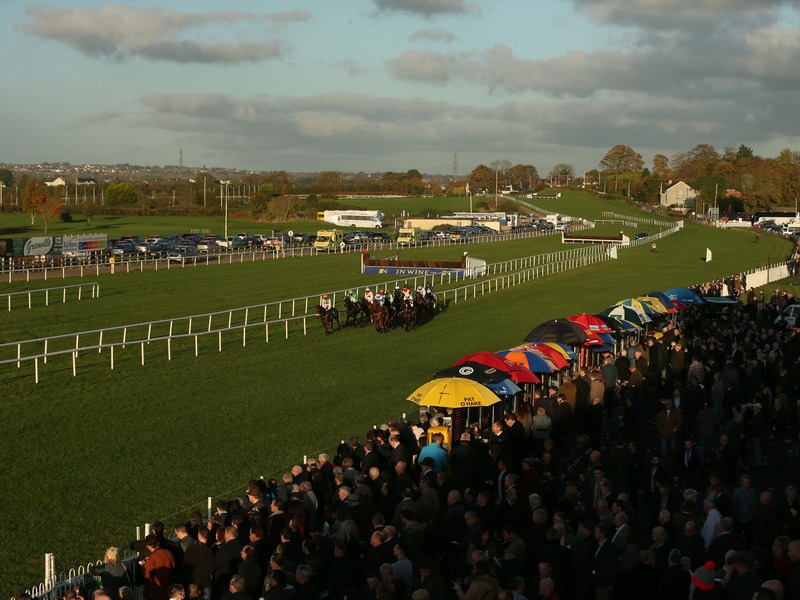 “It’s a huge track, almost as big as here at Punchestown, a two-mile circuit. They are well-supported up there too,” Townend told At The Races. Denis Egan, chief executive of the Irish Horseracing Regulatory Board, confirmed that any change in management at the track would require a new licence to race. He said: “If there’s a change in management or ownership at Down Royal racecourse, they would have to apply for a new licence – and that application would be considered on its merits by the licensing committee.